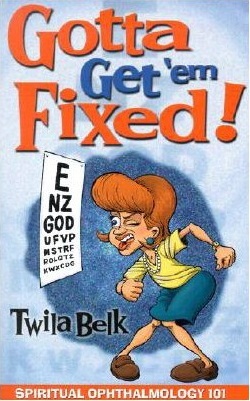 Contact Twila for copies of Gotta Get 'em Fixed! 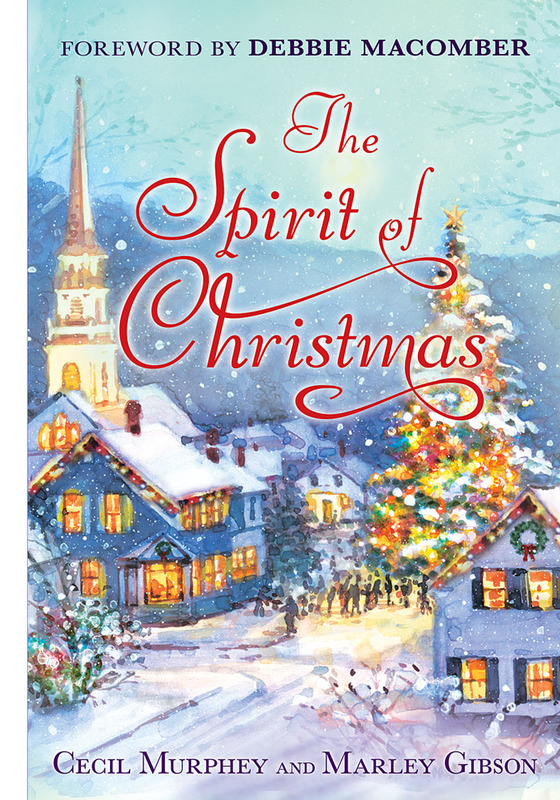 at a deeply discounted price. 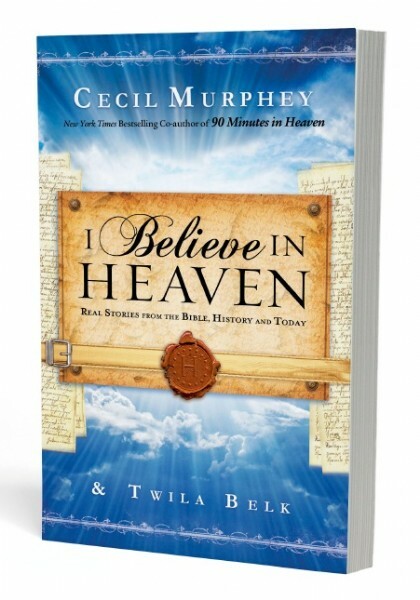 To view a sample of I Believe in Heaven, click here. 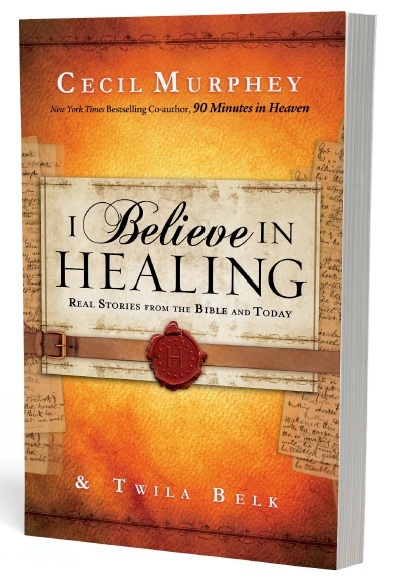 Would you like a sneak peek of I Believe in Healing? Click here. 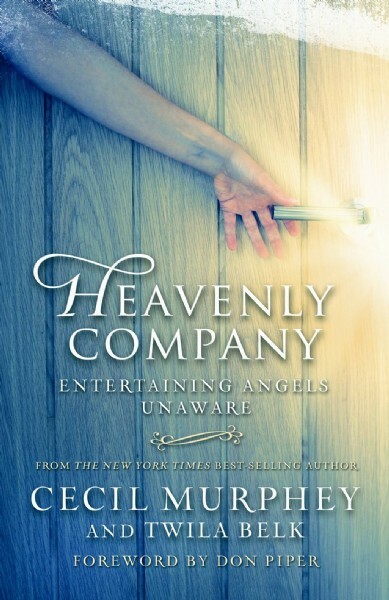 Read "Angel to the Rescue," a story in Heavenly Company that I wrote for my friend Lori Hintermeister. Listen to a radio podcast interview on the topic of Because You Care with Cec Murphey and me and the gals at Encouragement Cafe. 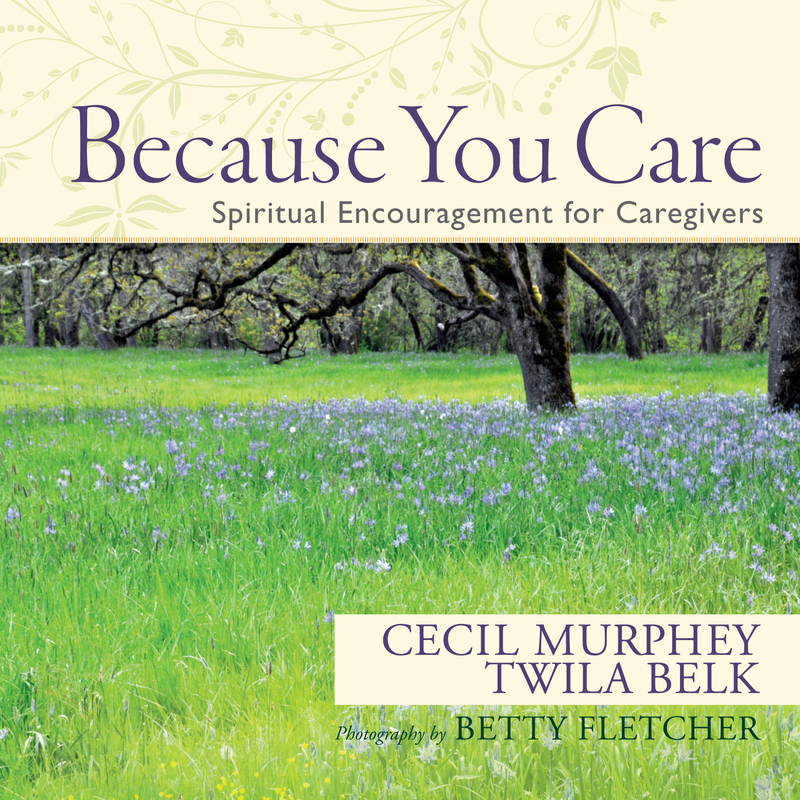 View the book trailer for Because You Care. Visit the Facebook page for Because You Care. 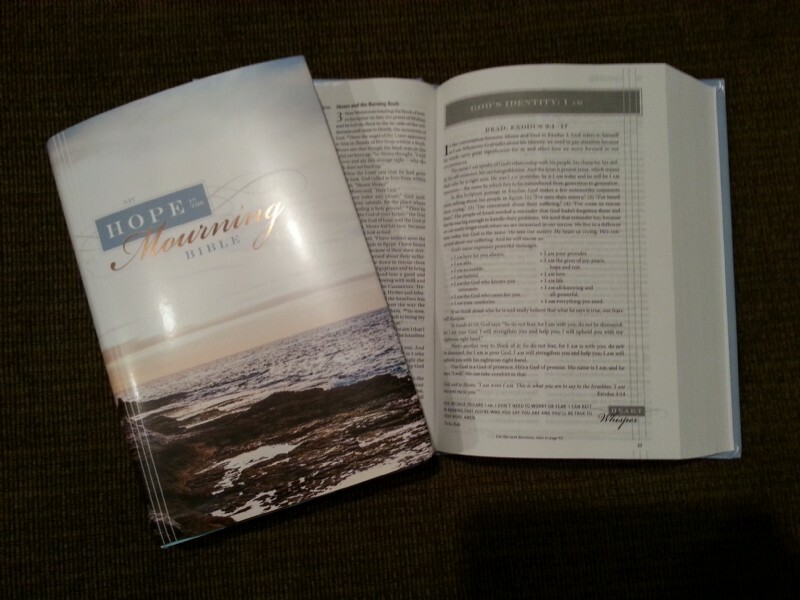 I wrote five devotions for Zondervan's Hope for the Mourning Bible. WRITING: It all started with an interruption in plans. Read the devotion at Encouragement Cafe. God has unique methods for grooming us. Read about it here. Do you ever have memory problems when it comes to who God is and how big God is? Read what I have to say about that in MTL Magazine. 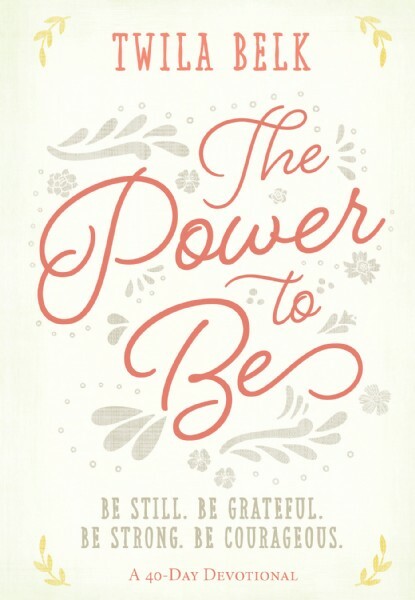 I'm a regular contributor to Positive Note Magazine. Check it out at http://www.positivenotenetwork.com/. 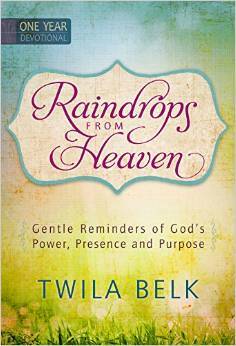 Are you looking for a daily devotion that will come straight to your inbox? Check out Arise Daily Devos. I'm delighted to be a contributor. 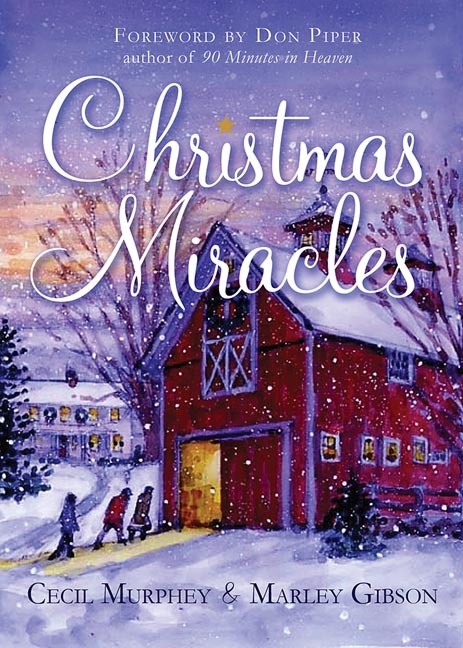 In addition to directing the Quad-Cities Christian Writers' Conference for eight years and another conference for two years, I've had the privilege of teaching at writers' conferences across the nation. Click here for a list of topics for writers' conferences.